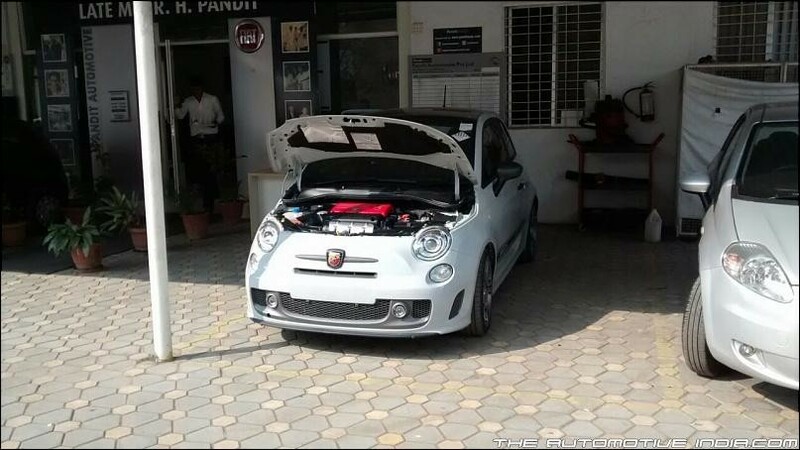 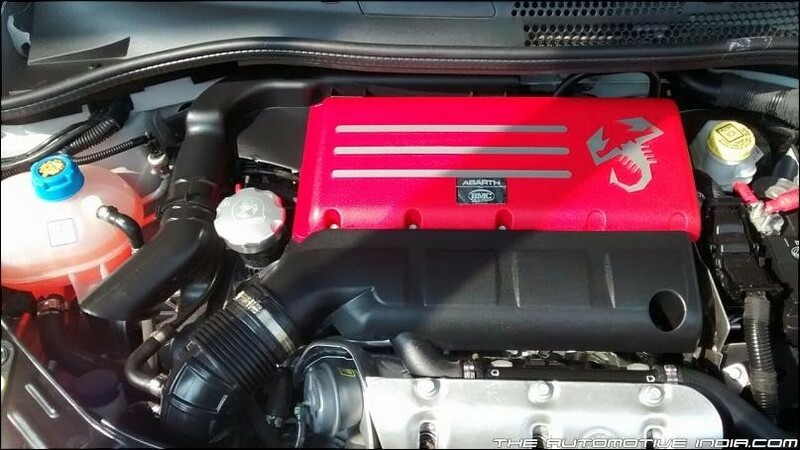 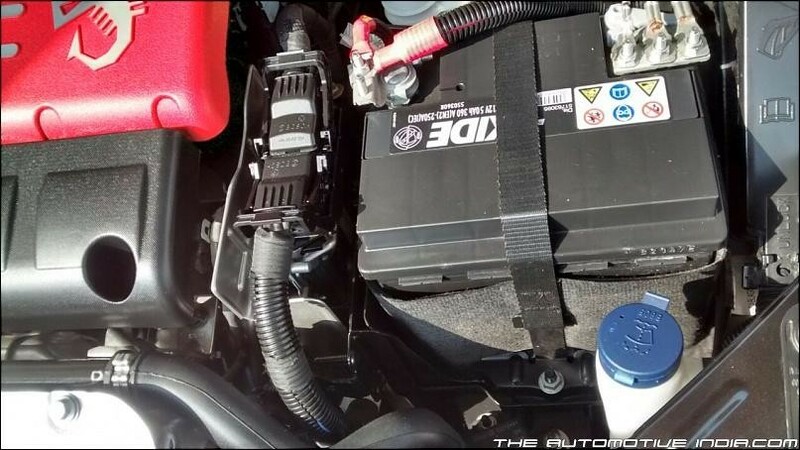 Abarth 500 has been caught with two different gear box at an Indian dealership, a month before its official launch. 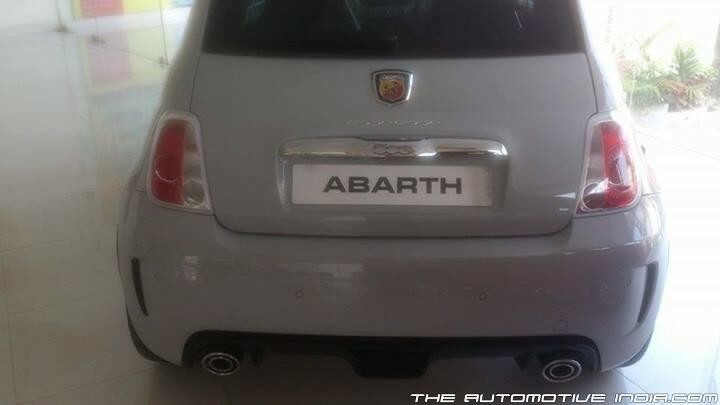 The Abarth 500 was showcased at the Auto Expo this year. 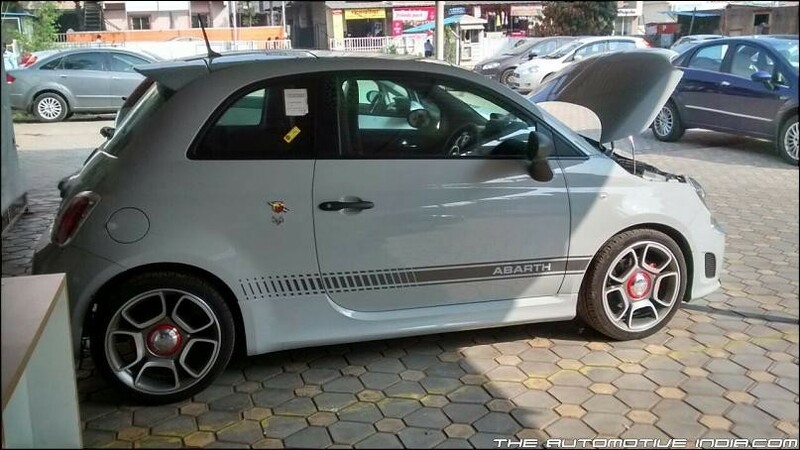 Fiat will introduce the performance tuning division Abarth with the 500 and then on the Punto. 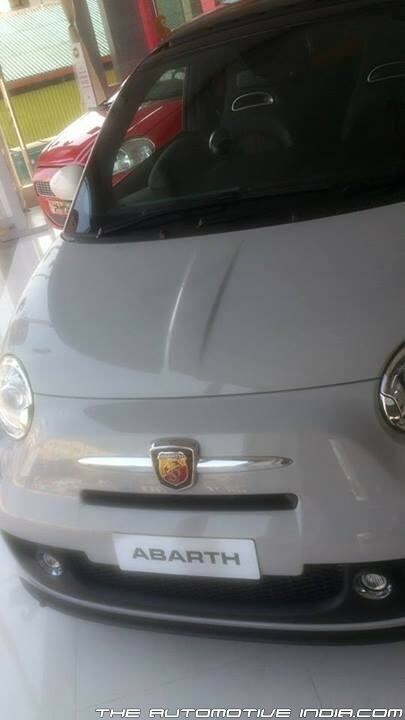 The model spied had sportier bumpers, Large alloy wheels with white and black inserts and abarth badges. 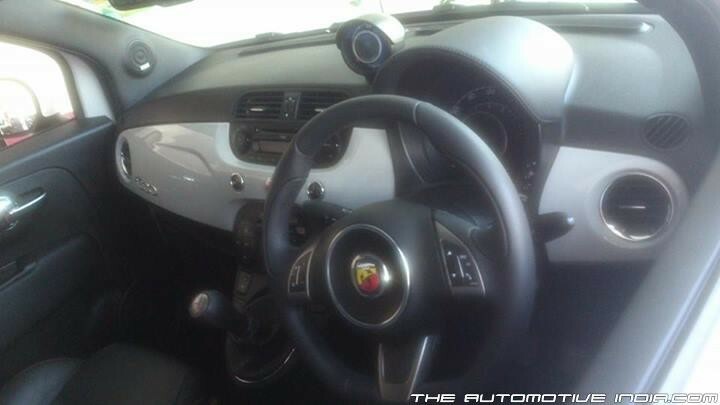 In the interior one of the model showcased a manual gear lever and the other equipped with a competizione gear box. 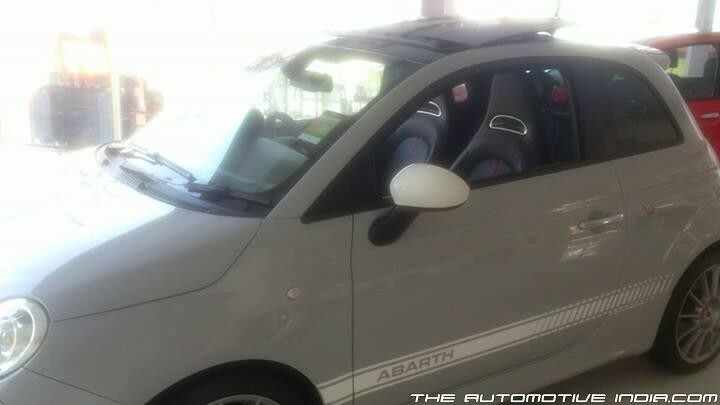 Other interior changes were aluminium paddles, sportier seats with red contrast stitching. 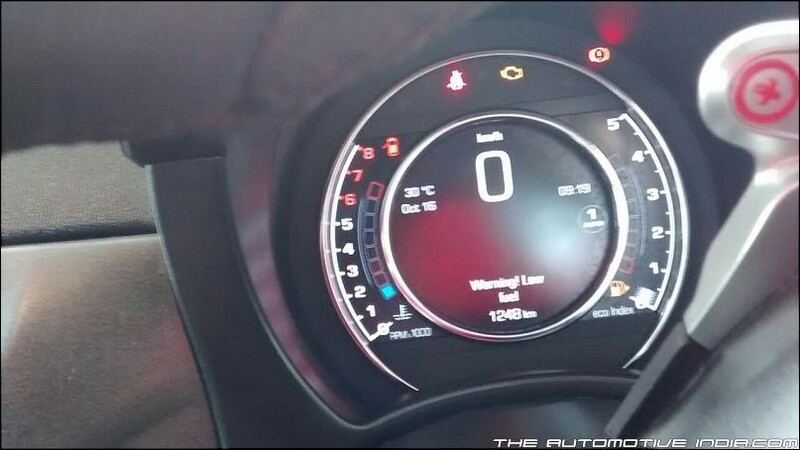 Equipped with a 1.4 liter turbocharged T-Jet engine churning out 135 HP and 14 HP at 5500 RPM with 5 speed manual transmission and competizione transmission respectively. 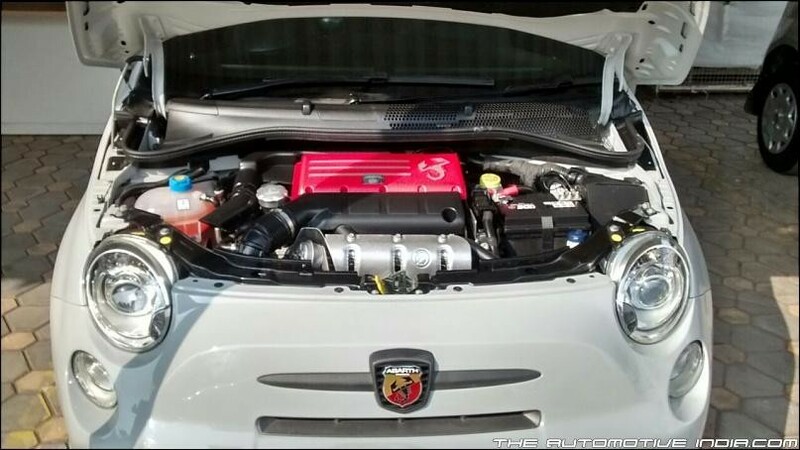 The manual transmission takes 7.8 seconds to a ton and the competizione powered 500 is slightly slower at 8.1 seconds to a ton. 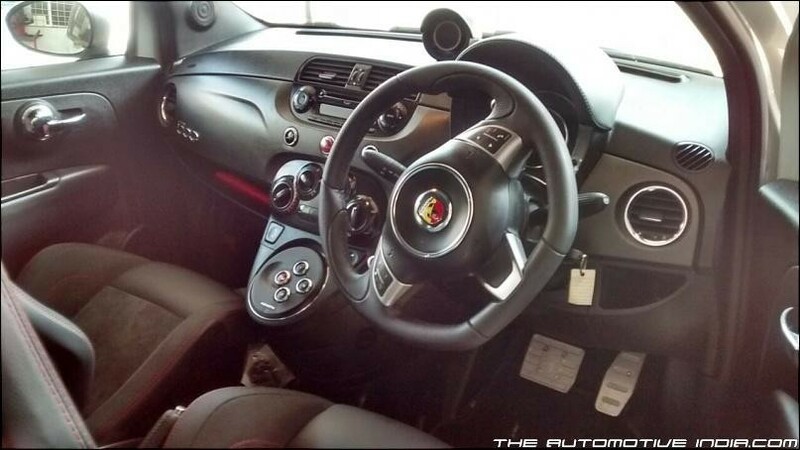 The competizione is a robotised manual transmission which is similar to an automated manual transmission with no clutch paddle with paddle shifters.